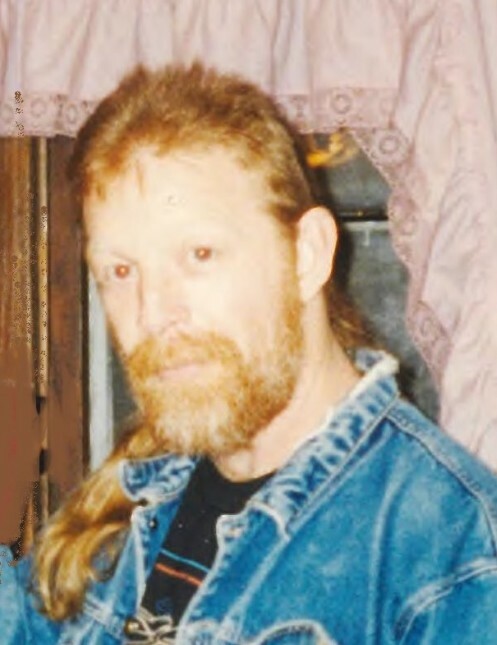 Tommy R. “Noodle” Nolen, 62, Huntington, IN, passed away on Thursday, March 21, 2019, at his residence in Huntington. Tommy was born on January 2, 1957, in Huntington, IN, to Edger E. and Peggy J. (Mygrant) Nolen. His parents preceded him in death. Tommy was a factory worker and had worked at Midwest in Huntington. Tommy is survived by one brother, Bill (Teresa) Nolen, Huntington; nieces: Megan (Kyle) Bonbrake, Amanda Nolen; nephew, Billy Nolen, great-nephews, Corbyn Bonbrake, Bentley Nolen, all of Huntington; and one daughter, Shannon. Along with his parents he was preceded in death by one sister, Julia Nolen. A Gathering of Family and Friends will be held on Tuesday, March 26, 2019, from 2:00 p.m. to 4:00 p.m. at McElhaney- Hart Funeral Home, 715 N. Jefferson St., Huntington, IN.